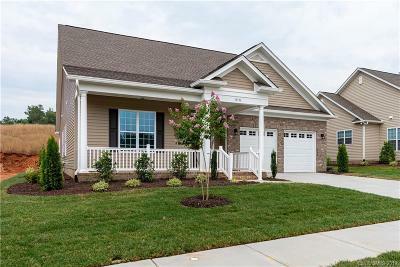 Bailey’s Glen is an upscale active adult 55+ community located in the city of Cornelius, just a couple of miles away to the cities of Huntersville, Davidson and Lake Norman. 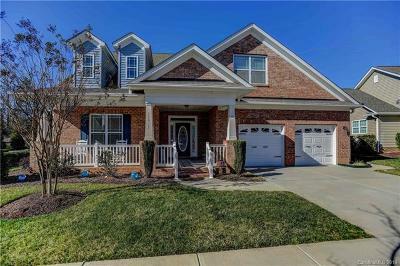 Northlake Mall and Concord Mills Mall are within a few minutes driving distance. The Peninsula and Birkdale golf courses are close by for golf enthusiasts. Lake Norman is the main attraction where residents can enjoy 520 miles of shoreline for exhilarating water sports. Choose from 18 different ranch-style home plans in 4 different collections available at Bailey’s Glen and The Forest at Bailey’s Glen. Luxury condominiums coming soon to the Bailey’s Glen community called The Oasis. Six floor plans will be available soon. Want to learn more about Bailey’s Glen? Contact us today at 704-957-2232 or 704-975-2429. 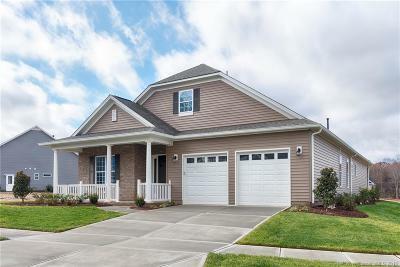 New homes and resale are available for sale.